Kristina is an Certified Athletic Trainer through the National Athletic Trainers’ Association since 2016. She graduated from Concordia University in Montreal, Canada, in 2015 with a Bachelor’s of Science degree in Exercise Science specialization in Athletic Therapy. 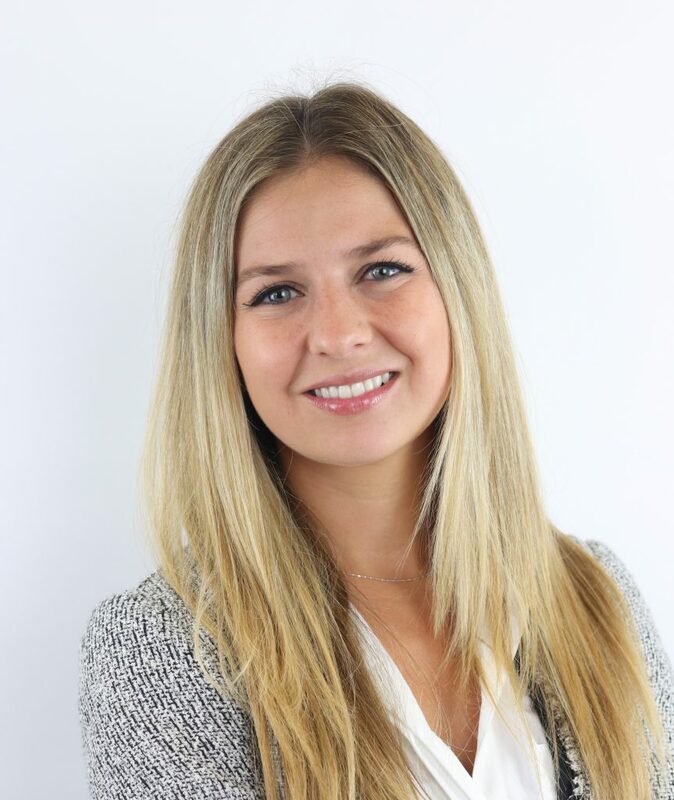 As a student-therapist Kristina worked with the Montreal Impact Academy team treating current professional soccer players such as Karl Ouimette (Indy Eleven) and Wandrille Lefèvre (Montreal Impact and Canada’s Men National Soccer Team). She also acquired extensive clinical experience at Concordia University’s Perform Center Educational Clinic where she treated a vast array of conditions including cases of fibromyalgia, chronic degeneration disease and post-concussion syndrome. By the end of 2015 she became a certified Athletic Therapist through the Canadian Athletic Therapists Association. That same year Kristina became the head athletic therapist for Tennis Canada’s National Championships. Kristina was born and raised in Montreal, Canada. She moved to California in the end of 2015 to begin her career as an athletic trainer. Since her early childhood she was always passionately involved in many kinds of arts and sports. Her extensive background in classical ballet, contemporary and tap dancing enabled her to build a strong character as a young athlete. She then excelled in soccer; played throughout high school and into college to reach varsity-level competition for 3 straight years. In 2014 Kristina discovered the art of MMA fighting and developed a love for boxing. Just recently, she and her significant other joined the Newport Beach Tennis Club where she has been improving her tennis game significantly since. She is also currently involved in many sporting events as a Sport First Responder and just recently completed her RockTape and FMS certifications. On her free time, Kristina enjoys cooking, staying active, traveling and most importantly she prioritizes spending quality time with her family.